We posted our Holiday Gift Guide last week just in time for Black Friday and Cyber Monday. It’s broken down into categories like Gadgets, Movies, TV, For Her, Games, Guy Stuff and For the Home. Browse through the sections and you’ll find some great gift ideas. With Cyber Monday there are loads of deals out there. 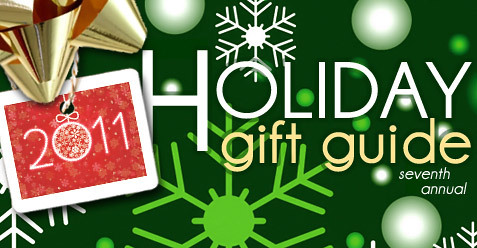 Check out the deals at Amazon.com for a variety of gift ideas.